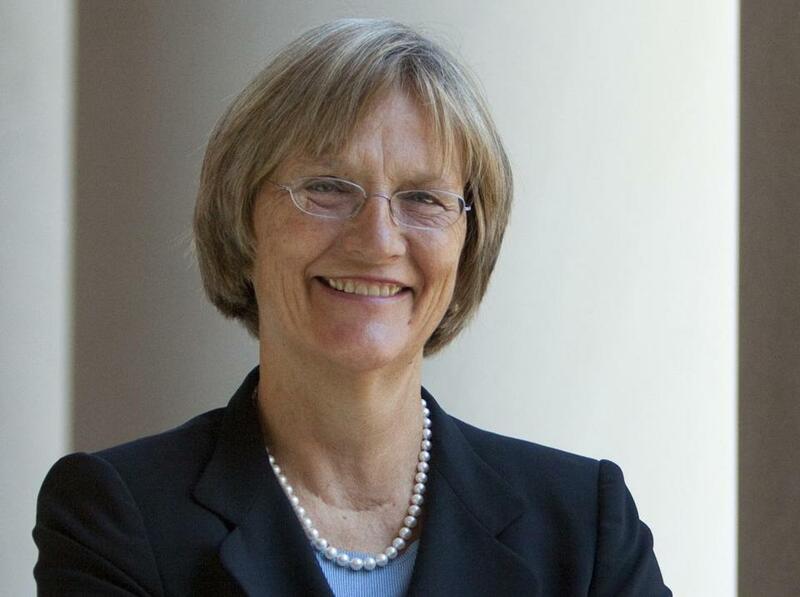 Former Harvard University President Drew Faust has been named a University Professor at Harvard — a coveted title that's considered to be Harvard's highest faculty honor, according to the Harvard Gazette. Faust, an acclaimed Civil War scholar and author who made history as Harvard's first female president, will join 24 other faculty members who currently hold such a professorship, the Gazette reported. Faust became Harvard's 28th president in July 2007 and held the office until June of this year. She is now set to become the Arthur Kingsley Porter University Professor on Jan. 1, the Gazette reported. Faust received her bachelor’s degree in history from Bryn Mawr College in 1968 and her master’s degree and doctoral degree in American civilization from the University of Pennsylvania. She served on the faculty at the University of Pennsylvania for 25 years and then came to Harvard in 2001 to serve as the founding dean of the Radcliffe Institute for Advanced Study. She went on to become president of Harvard in 2007, and held the position for 11 years.